0 reviews of Cantina Laredo, first by you? 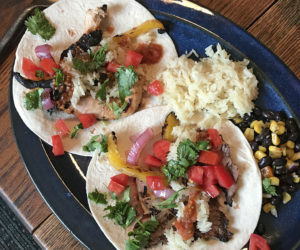 These dishes from the Cantina Laredo menu are contributed by Menuism users directly, as part of a restaurant review, or as part of a photo upload. Do you own Cantina Laredo? Contact us to connect with your diners. Cantina Laredo is located near the cities of Cholavaram and Richfield.